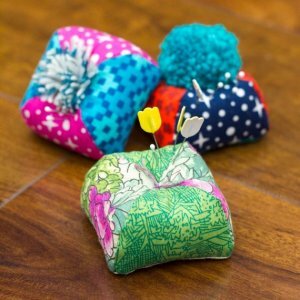 Sew Together News - More New Classes! 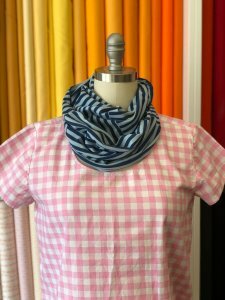 Vicki Keller, hand stitcher extraordinaire, will show you how to choose fabrics, fussy cut and EPP (English Paper Piece) this fabulous block. You’ll learn everything you need to know to begin this block in class and continue at home. She’ll also demonstrate how to applique your completed block to your chosen background fabric. Last Minute Gift Making Bonanza! Join us Saturday December 23rd for some quick classes to make these great gifts. 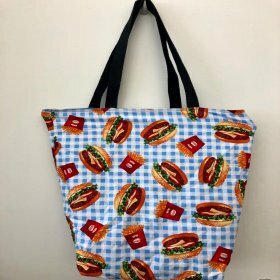 We've got the sweet dumpling pin cushion, the infinity scarf and the ever practical grocery tote. These are easy but very giftable projects and classes start as low as $20. Click the project name to learn more. 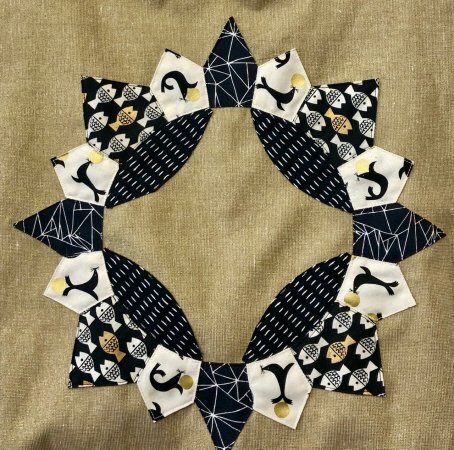 We are excited to share that we have chosen the FanFaire pattern for our 2019 Block of the Month. This series will be fun and will level up your cutting and piecing game. We can't wait to get started and hope you will join us on this exciting journey. Join us this Sunday from 1-4 for some slow stitching with our resident hand stitching expert, Vicki Keller. Bring a hand-stitching project and enjoy sewing with friends in our warm and inspiring space. Vicki will be there to provide guidance and answer any questions you may have. This is a free event and we hope you will take advantage of this opportunity to Sew Together!